As part of Faly Academy’s Elite Athlete program, Faly Academy has partnered with Options Solutions to provide our academy’s Elite players with complimentary educational workshops regarding the recruitment process in Canada and the United States. On October 17th, 2018, Melinda Giampietro, President of Options Solutions, presented an extremely informative workshop which explored the truths and myths of recruitment, academic preparation, the new NCAA rules, and recruitment timelines. Melinda pinpointed the critical steps required to help ensure that our athletes get themselves “on the board” and “seen” by U.S. and Canadian coaches. Melinda will be connecting with our athletes once again this season. Visit Options Solutions website here. 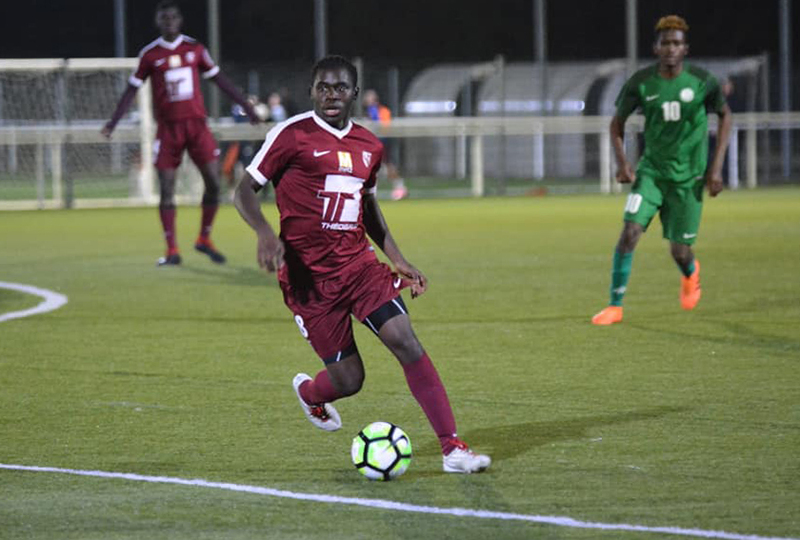 Faly Academy currently has 4 players training at FC Metz in Metz, France since the beginning of September 2018. 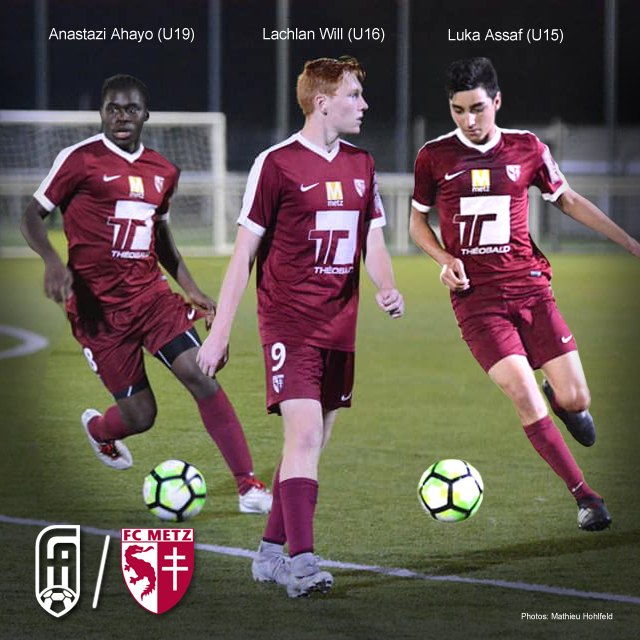 Anastazi Ahayo (U19), Lachlan Will (U16) and Luka Assaf (U15) played with the U19 FC Metz team in their first match together on Tuesday Oct 9th. 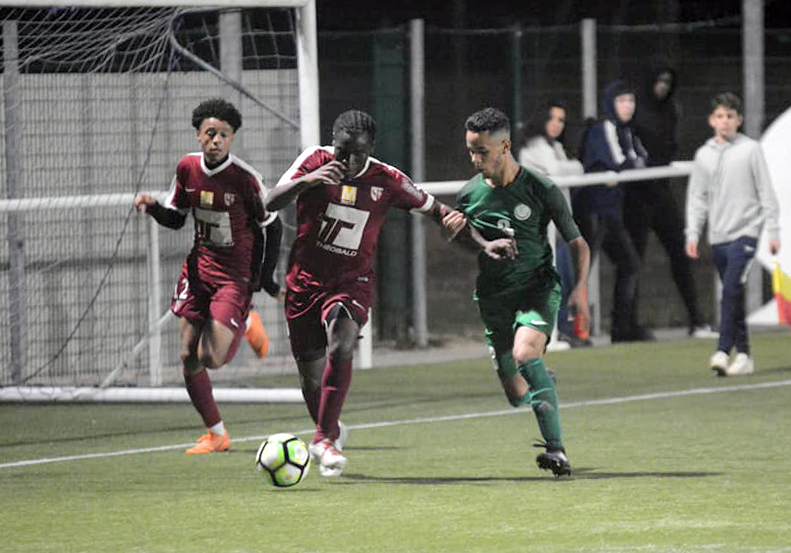 FC Metz team defeated their local Metz rival, UL Plantiére U19, 2 – 1. 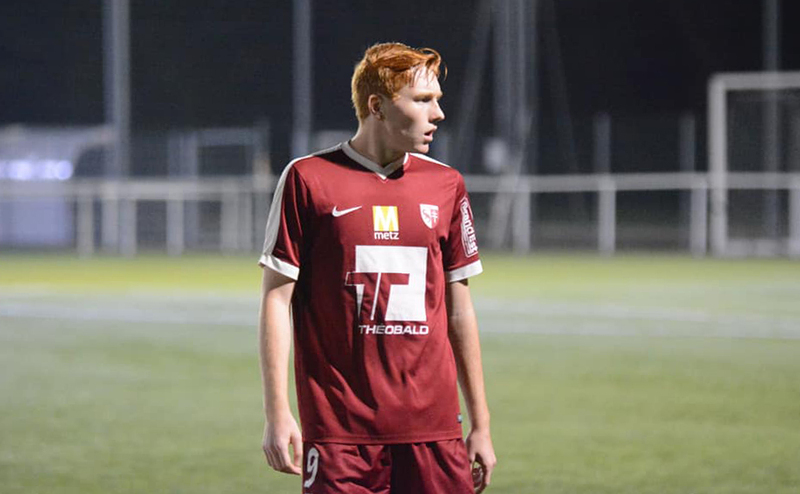 Faly Academy’s 4th player at FC Metz, Declan Fremont, has been injured and will start training again this week. 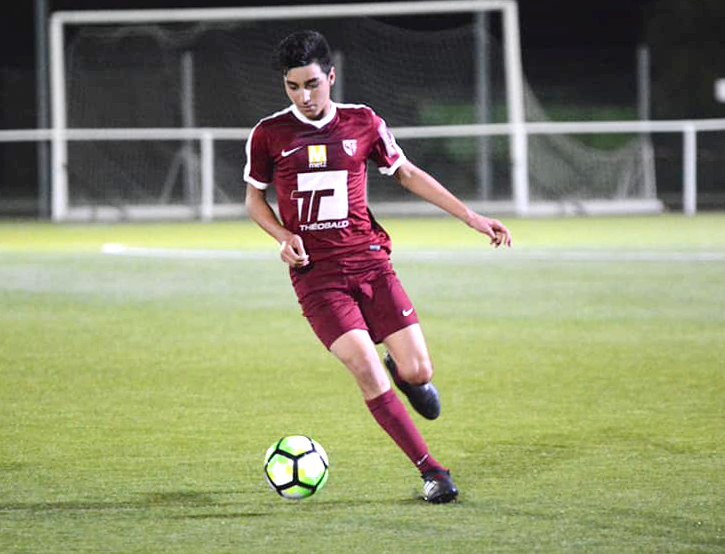 Special thanks to Mathieu Hohlfeld for the match photos.